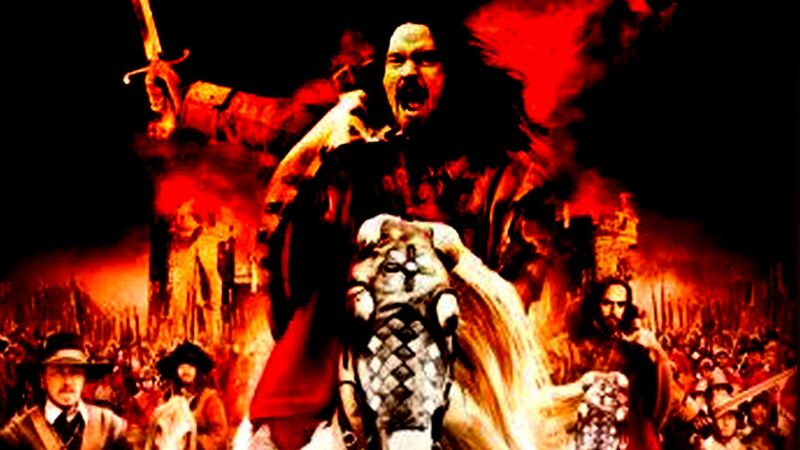 The English Civil War is a period of history not much touched on, either on film or theatre. Full of big, boring battles, surely? But given the current debates over the monarchy and the ambition of America as a Presidential state to lead the way in world politics, there are themes and ideas today that bear a great similarity to those in England in the turbulent mid seventeenth century. Questions of freedom, statesmanship and democracy seem never to have been properly resolved, and the tensions in Cromwellian England are brought vividly to life in this new cinematic tale of events. Set just before the end of the Civil War and around the time of the New Model Army's victory at Naseby against the forces of King Charles I, this is a drama of an age acted out in the story of the close relationship between two men; Cromwell and his closest ally General Sir Thomas Fairfax. Torn between his loyalty to his leader, his country and that of his loving wife, Fairfax is the man under pressure as Cromwell's personal excesses of control and violence begin to escalate. 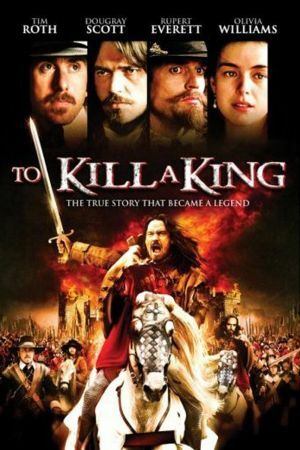 Although the film has been criticised for the slight caricaturing of Cromwell as 'the baddie' and Fairfax as 'the hero', the ambitions of the film- a debate on personal choices and freedoms and how they relate to a country, told through the personal stories of some of the most vivid of historical characters is highly laudable. The delinating of the figures involved serves to add drive to the story. The performances are stand-out; Tim Roth as Cromwell is a smoldering core of emotion, and Rupert Everett as Charles I nearly steals the entire show, despite losing his head, with a calm, dignified performance. Written with the help of Guardian Online.